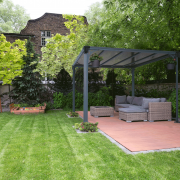 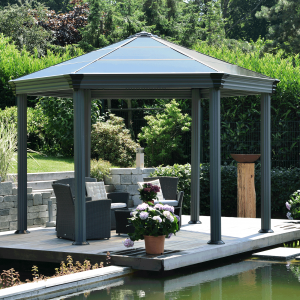 The Clarendon Garden Gazebo will add a touch of elegance to your garden, providing the perfect place to relax, entertain or let the kids play away from sun. 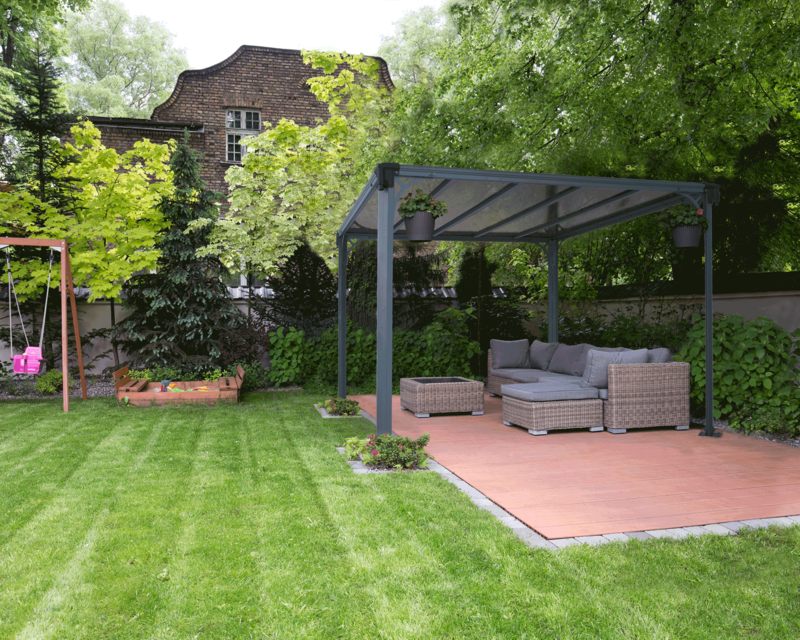 Enjoy the view of your garden in summer and winter whatever the weather with UV protected polycarbonate panels. 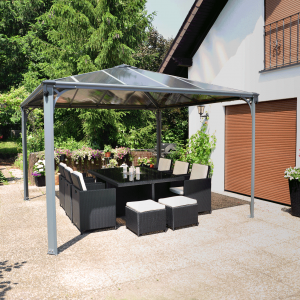 This all season gazebo provides a shaded area for relaxing after a long day at work, or entertaining friends and family at the weekend. 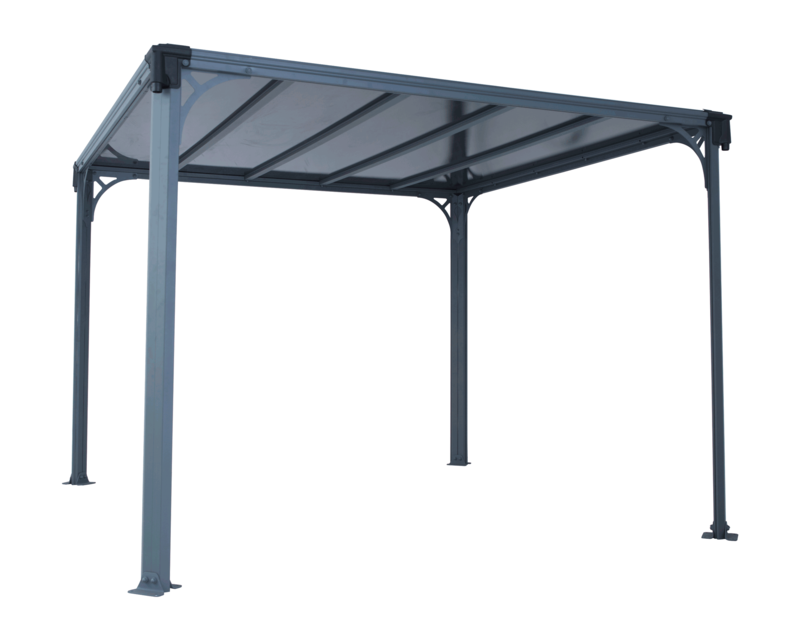 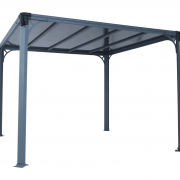 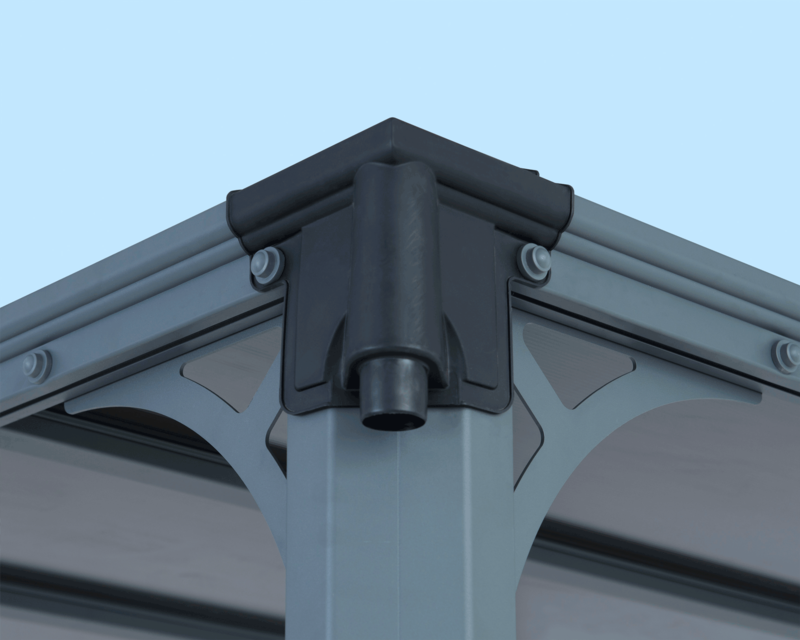 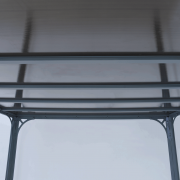 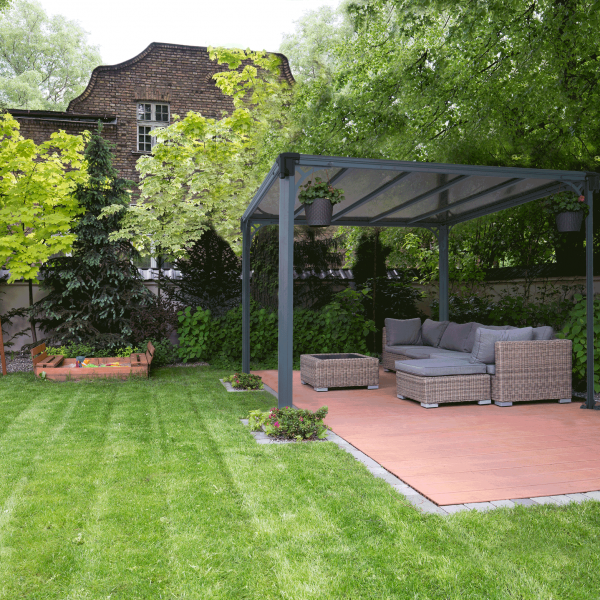 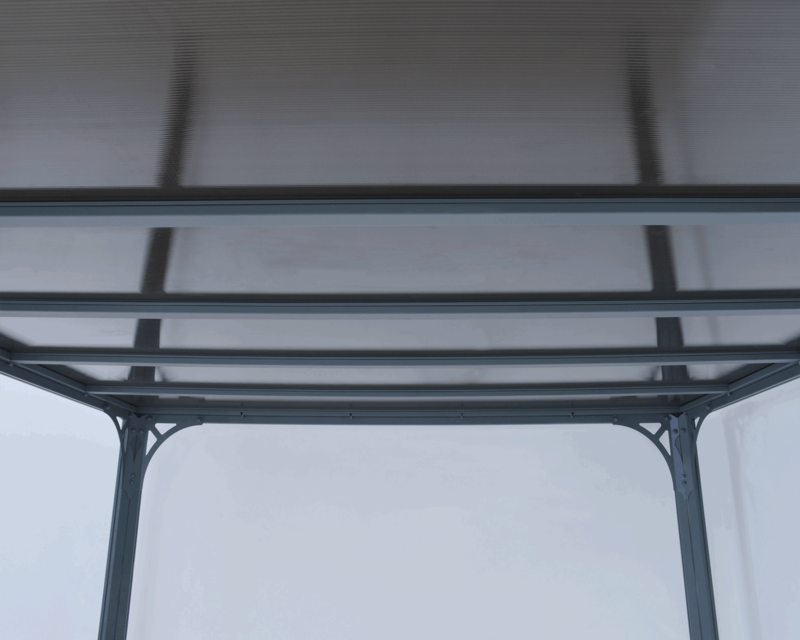 With a sturdy rust resistant aluminium frame this gazebo is built to last year after year. 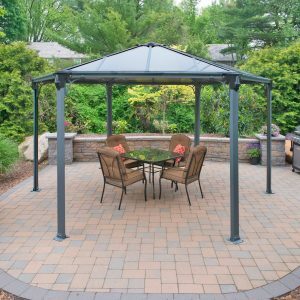 The Clarendon garden gazebo is a great addition to your home providing extra space and a great focal point in your garden. 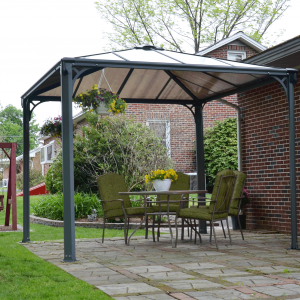 With an easy to assemble design you can simply secure your gazebo to the ground and enjoy it all year long. 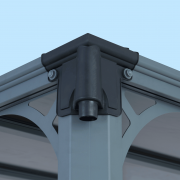 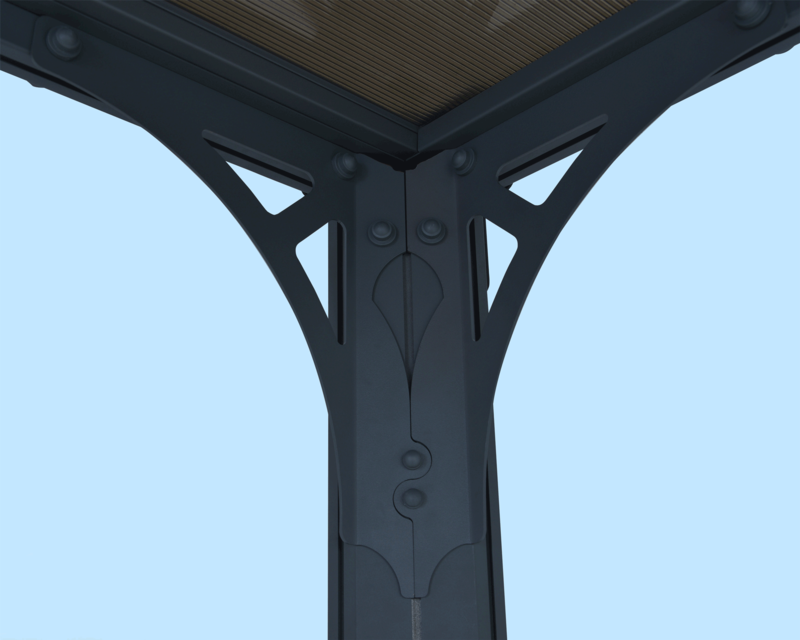 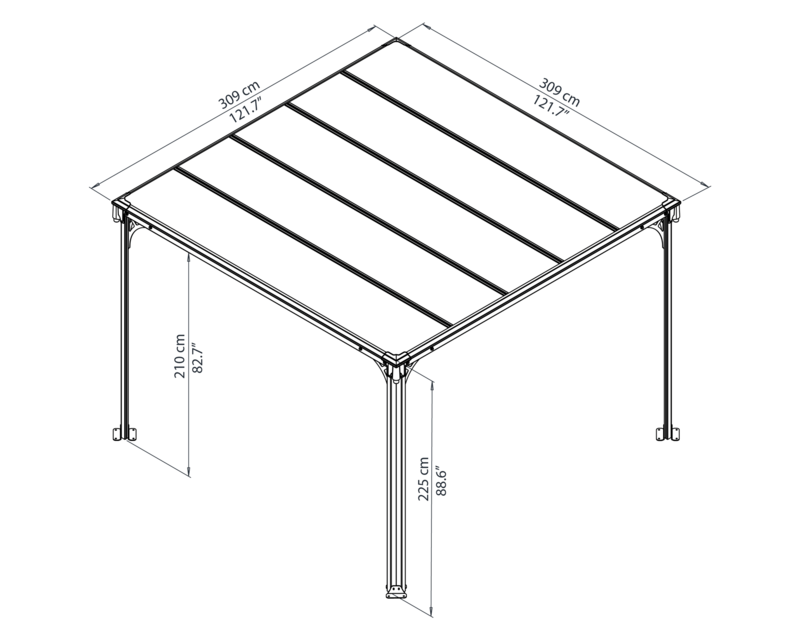 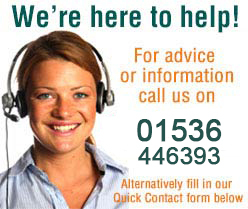 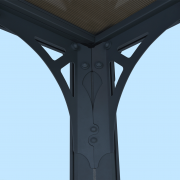 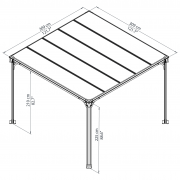 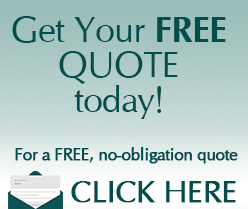 Click here to download our Clarendon Garden Gazebo assembly instructions.